Kids spend years and years learning facts and skills they’ll never use in the real life. How many of us really use calculus on a regular basis? Or advanced chemistry? How come vital life skills like budgeting, saving, investing, just to name a few, are mostly ignored? Bitcoin and other mainstream cryptocurrencies require a network of ‘miners’ to mint new coins and ensure all transactions are secure. These miners are individuals or companies with access to high-powered (and very expensive) ASIC or GPU processors, which are optimized for cryptocurrency mining. Rather than requiring potential miners to heavily invest in mining data centers or custom hardware to mine competitively, Jewelz is designed to allow miners to mine using a CPU. In the world of cryptocurrency, play is a serious business. As we previously discussed, the main issues hindering mass adoption of cryptocurrency can be summarized as a lack of utility, ease, and fun. Cryptocurrency is the future of money; a staggeringly important revelation for the future of technology--and an inaccessible creation. Comparing the power consumption of an existing currency and an upcoming one is difficult without knowledge of the size of the new coin’s network. An extremely efficient coin may dwarf the power consumption of an energy-hogging one if the efficient coin has a large network of miners and the inefficient one does not. How can we make the learning experience more positive and rewarding? Well, we know that kids and young adults love video games. Jewelz is working to return to the defining principles of blockchains and cryptocurrencies. 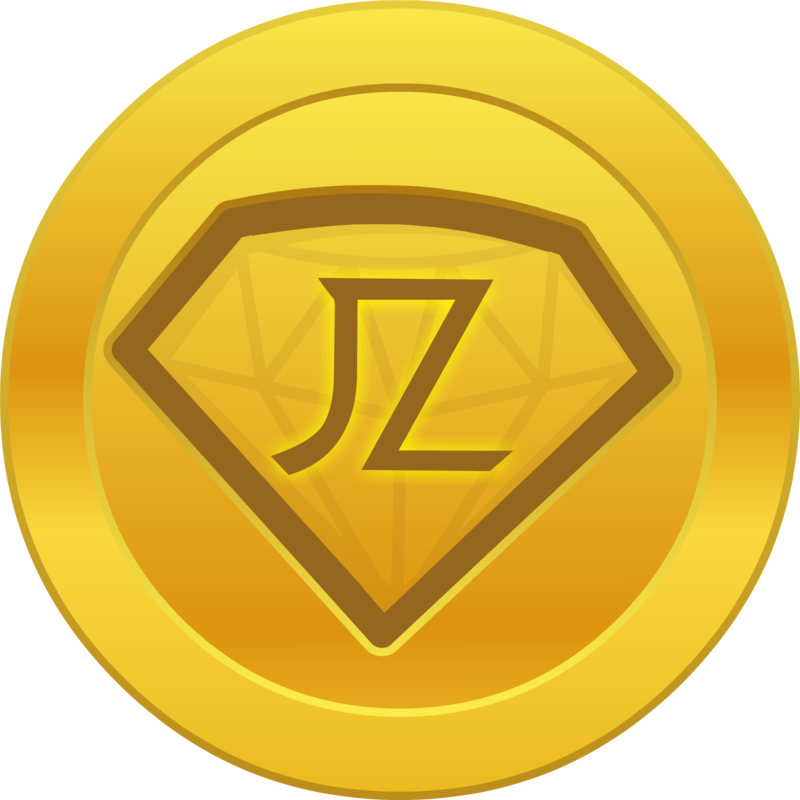 Jewelz is designed to return to the roots of cryptocurrency, creating an environment where mining is democratized and mining is possible on the average computer. The Jewelz Foundation is a 501c3 nonprofit founded for the care and keeping of Jewelz Red and Jewelz Diamond cryptocurrencies.